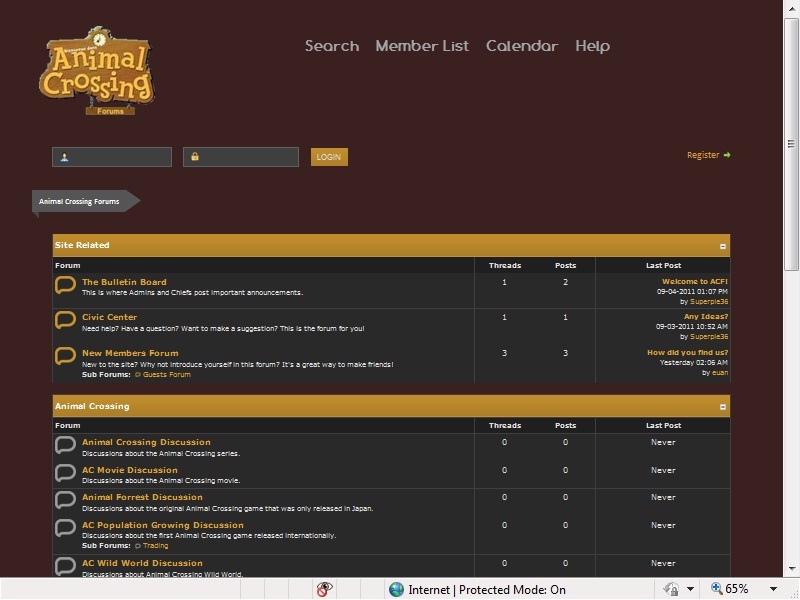 The update is.... A BRAND NEW SITE powered by mybb with lots of new features. We will also be having a brand new .org domain but unfortunately i can't have it yet but i will soon it is just that my supplier is having problems. I will give the temporary sub domain tomorrow. We will not be able to merge all the topics and posts but i will manually do the members that want an account. Please PM me for the password to your new account or you can make one for yourself. I hope you enjoy it when it opens at 4pm GMT tomorrow. 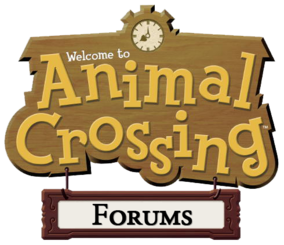 You can also use http://animalcrossingforums.net23.net/, our other URL. This ACF will remain open, but we will slowly be disabling features. The first thing I've disabled is the ability to create new accounts.